Like I stated in a previous post, I would buy his album the day it's released. Instead, I preordered a signed copy the day it was available to preorder (June 13th, his birthday) and it arrived Saturday. I didn't listen to it or open it until 11pm last night, out of respect. the booklet has the lyrics to all the songs which I'm happy to see but I'm surprised it has it because many artists don't have that anymore for their albums. 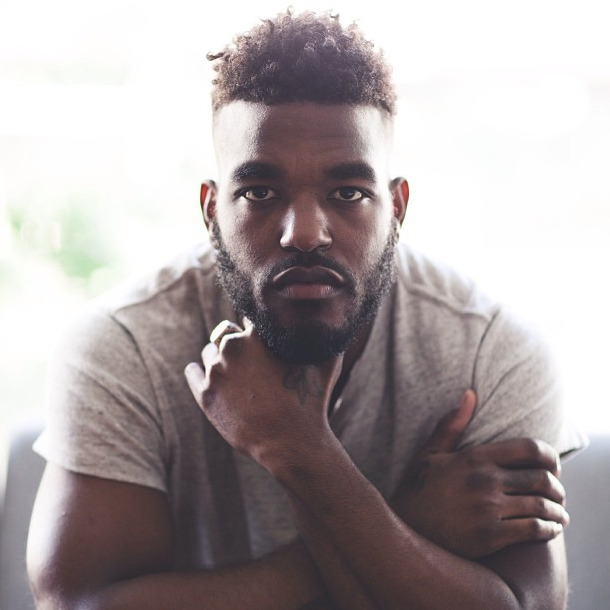 I previously stated that Luke James will become a big name. Beyoncé chose him to headline with her for the 2nd half of her tour, and he was featured in People magazine as the Sexiest Man Alive of the week. (and this was all way before he announced his album's release date!) He will only become bigger from here on out. Insane, Dancing In The Dark, and Exposé are very good songs. I won't post a link to the songs because I want you to get his album and listen to him.